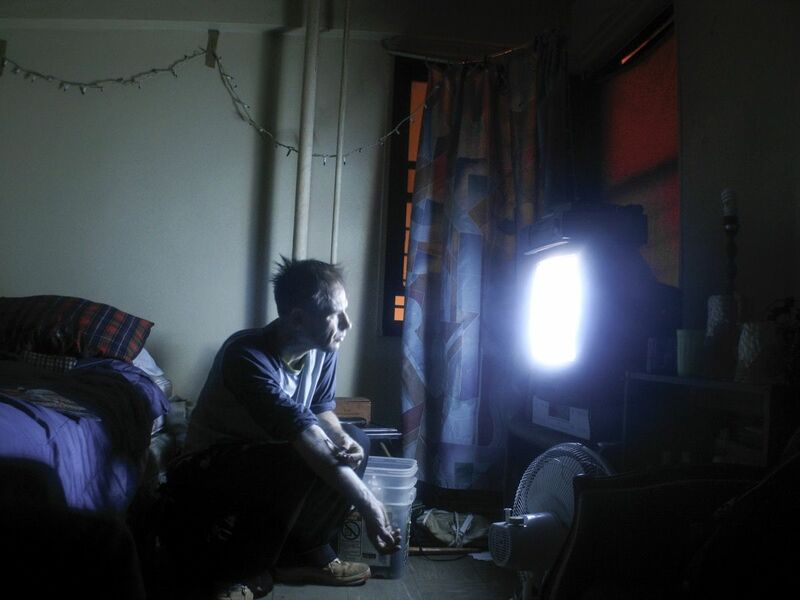 BFA Photography Faculty Graham MacIndoe is featured in the new article on Artsy As Opioid Epidemic Worsens, Photographers Are Finding New Ways to Capture Addiction. The article discusses opioid addiction and how photography documents addiction. MacIndoe is featured amongst photographers such as Larry Clark and Nan Goldin, you can read the article here.